Easy pull-out tray for bug removal. Covers a radius of 20m. 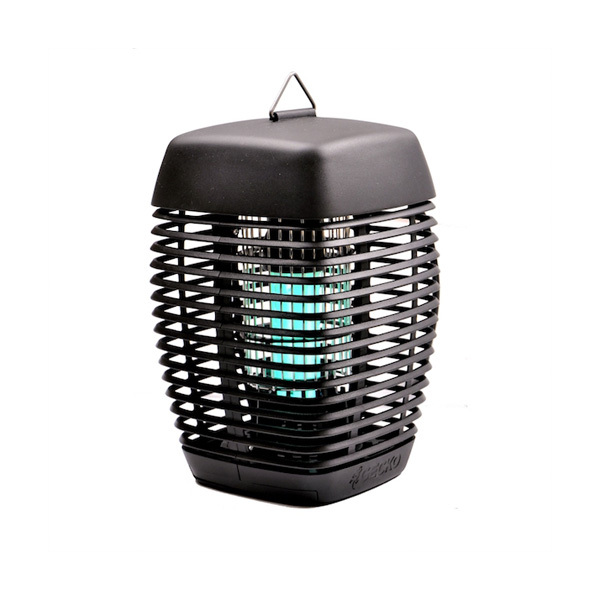 The Bug Zapper is ideal for all Sukkah types, perfect for insect prevention around meal-time. This Bug Zapper is 20W, covering a radius of 20m, and has a slide-out tray for easy cleaning. Weather-proof and versatile, it can be used in various ways (free-standing or hanging), making it simple to use in your Sukkah.